First time ordering glasses online and I will have to say that I am very pleased. The process was simple and the shipping was fast. The frames are of good quality and the fit is great. I love my new glasses and have already ordered another pair. I received my new glasses about 2 weeks ago and I could not be happier! They fit perfectly, (I was very skeptical of ordering glasses online without trying them on) the lenses are wonderful and I can finally see very clearly. 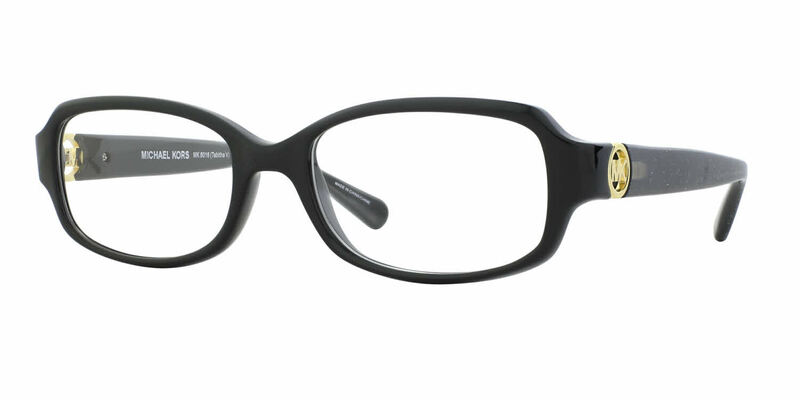 The Michael Kors, "Tabitha" frames I selected are absolutely beautiful and most complimentary. The dark tortoise color with the gold sides are just the right amount of sparkle to them! I am SO HAPPY I decided to put my misgivings aside and go ahead and order them. I will definitely order again! Love, love, LOVE my new Michael Kors frames. Very stylish, fit very well and go with everything! Next time I order, I will definitely purchase from the MK collection. These are my third pair of frames and I love them. I would definitely recommend Frames Direct!! !